You have been chosen to defend all of mankind in Red Crow Mysteries: Legion! Stand up to a terrible evil and save humanity! Your extraordinary gift is also your biggest curse. 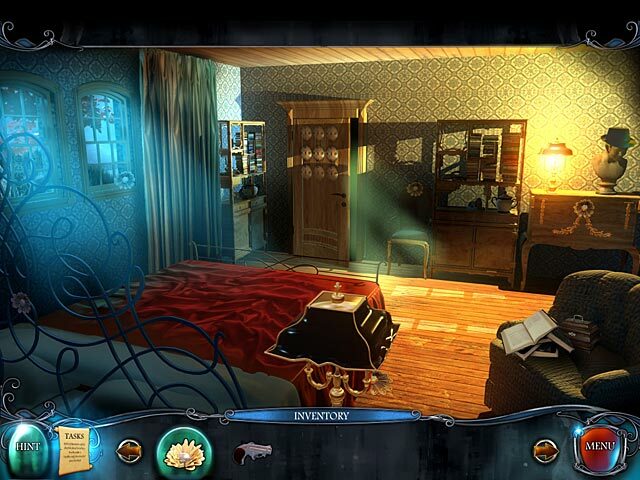 The ability to see things others cannot is an unbelievable challenge and responsibility that you must now embrace in this incredible Hidden Object Puzzle Adventure game. Can you past the test and prove you are the one who will defend mankind when judgment day comes? 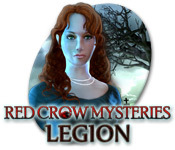 Red Crow Mysteries: Legion is rated 3.1 out of 5 by 58. Rated 5 out of 5 by SparkleGlow100 from CHALLENGING, ADVENTURE STYLE GAME - BFG WALKTHROUGH AVAILABLE ******ZERO HOPS***** Available at BFG since 2011. Review based on completed game. WARNING – you probably need a high resolution to play this game successfully. I remember trying to play this game a couple of years ago on a different computer and getting a weird red glow everywhere at that time. I thoroughly enjoyed this game! Very different to a regular HOPS game. Has a very mysterious atmosphere as you wander around various houses, some old, and a graveyard. Some of the items you need to hunt down are tiny, and so scanning the scene is imperative! Watch for the cursor to change. This game requires you to think about which items to combine. Story : You will wonder what's going on in this game. It's like you're on a treasure hunt to find out. That's the fun!The game is chaptered, but the game is divided into 3 distinct parts, within which you can wander freely. Something sneaky is on your tracks... GRAPHICS - Fullscreen or Widescreen. Not the high clarity of 2017 CG images, but that doesn't bother me. Story and atmosphere count for a lot. Static point and click screens. No 3D motion (yipee for me!) HOPS: NONE PUZZLES: All skippable. Plenty SOUNDS – Not many ambient sound. The voiceovers are good, but there's no lipsync. The music is beautiful and separate- what I listen to consisted of harp, piano, synth. MAP: NONE JOURNAL: NONE. You get a TASKS list at the lower left corner. DIFFICULTY SETTINGS – 3 & interchangeable. Some options are customizable. HINT: Will tell you only where something needs to be done or not, but won't show you where to find anything. Even on Casual, the hint takes 45 seconds to recharge. INVENTORY – Visible at all times. CHARACTERS: Minimal interaction. You're mainly on your own, wandering around. Rated 5 out of 5 by pennmom36 from Red Crow Mysteries: Legion You thought you just woke up from a realistic dream, but your room your entire house still seems different like it's still a dream. Visions of your mothers ghost keep taunting you along, until she fill appears as a full apparition, explaining that Legion is coming and you must pass the test to see if you are the one to save mankind, there have been others, but Legion will return, he always does! This game is available in Easy, Casual and Adventure modes, but be forewarned, even in Casual mode, this is a game you will have to figure out for yourself, there is no handholding here, the hint button will only show you available points of interest, not where to go or what to do. Some of the inventory items can be combined but there are no indicators as to which ones. There are 20 Achievements to earn and 21 very well Hidden Roses to find, but I'm pretty sure they aren't in every scene. There are very few Hidden Object Scenes per say, but most of the locations will show a picture or a list of a few items that need to be found in that particular area. Don't let all of this scare you away from playing this fantastic game, the graphics are decent and creepy, the story is intriguing and the Mini Games are fantastic, you just have to think about what you're doing, but it's doable. Enjoy! Rated 5 out of 5 by rosekaufmann from CE Quality for SE PRICE Customizable adventure story with 20 achievements and 3 difficulties. You can set whether you want active areas to sparkle, whether you want the find items panel and the speed of hint and skip recharges. Maintains a list of tasks. Collect 21 roses. The inventory tray can become quite full as there is a lot to do and see and inventory isn’t used immediately. Graphics are clear. Determine your individual sound levels for music, voices, etc. You can truly customize most aspects of this game to your liking. Get a CE quality game for a SE price. 4 1/2 stars rounded up. Rated 5 out of 5 by rpggramma from Loved It!! Great game; the kind I love; adventure, puzzle game. I always play the hardest levels; so, with it, you are on your own; No help. At first, it was kind of confusing, but once you get the hang of it, it becomes very challenging! VERY CHALLENGING!! 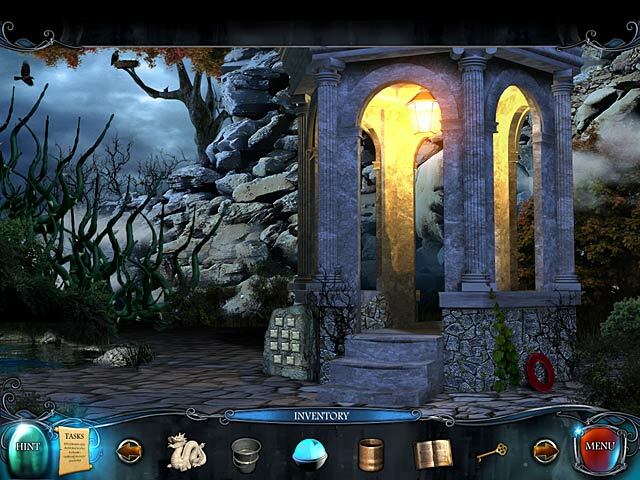 If you enjoy a challenge, this is the one; especially if you like puzzle adventure games. Give it a try, you"ll enjoy!! HIGHLY RECOMMEND!! Rated 5 out of 5 by stellmac from Good buy as a daily deal, but worth full price Thought this was a great game. Interesting, with some original tasks, on the "adventure" side and some unusual mini puzzles. Bought and played it in the same day - not like me as most often I try a game, buy it but leave till later to finish because I already have a number of games in progress. Ending leaves room for a sequel which I hope we get very soon. 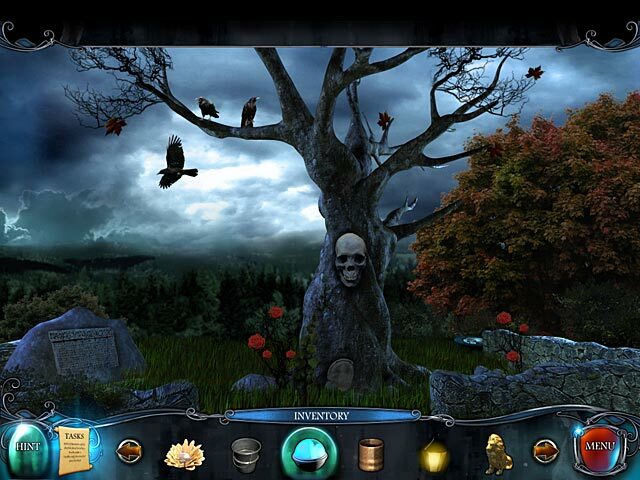 Rated 5 out of 5 by CyndiLouWho2 from A TRUE ADVENTURE GAME THAT REQUIRES THINKING! As I see it, you can't be an Adventurer and be lazy. This game actually requires some thinking and trial-and-error problem solving. * No, there is no journal. You will need to take your own notes. This makes the game more your own -- like you're part of it. * There is no map. True Adventurers don't need them. If you can't remember where locations are, jot down some hints to remind you. * Yes, you have to read. Adventure games should be stimulating -- not simply point and click. * Graphics were not over-the-top but they suited the overall feel of the game. Some areas were a bit dark, but there were not enough of them to ruin the game. * Voiceovers were great, and kept up the mood of gameplay. * The Hint button was not always helpful, but was there to guide you. It didn't automatically solve my dilemmas -- it just gave me a "hint" as to what to do next. I loved this game, as if you couldn't tell. I liked that it didn't make me lazy and allow me to just click my way through it. I highly recommend Red Crow Mysteries: Legion -- for those of us who like a challenge and a real adventure! Rated 5 out of 5 by b_boop from An entertaining adventure game............ I love adventure games with little or no guidance as I play, so this game was great for me! If you like HOGs with everything provided, then skip this one. I did find some of the scenes to be blurry/grainy which made it difficult for these old eyes to find the items. Thank goodness there weren't many, so I survived! Clearly there will be a sequel and I hope the developers continue with the adventure format.